First in series of (semi)regular media and progress updates, detailing progress as the mod moves towards it's eventual public release. Coalition Structures page has been online for a while now. Further structure and unit descriptions will appear there as well over time, so keep an eye out for those. 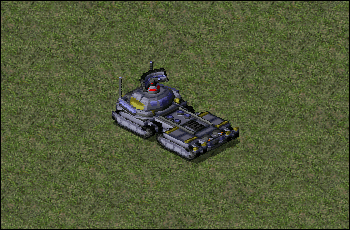 Hero infantry are something of a staple of Command & Conquer. 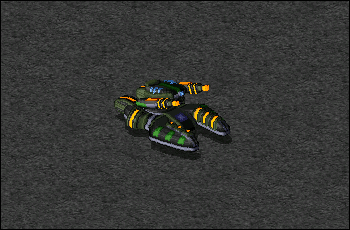 While Project Phantom departs from C&C lore- & setting-wise, it still pays homage to it on several aspects. Hero infantry are one of those things, with each faction having their own - with a small twist. Each of the three factions has three heroes available, but only one can be present on the battlefield at a time under ownership of a single player. 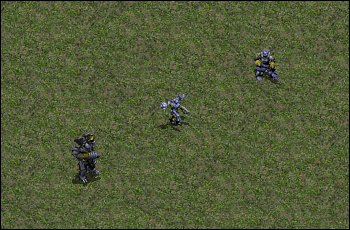 This introduces an element of choice where you need to make a decision on what type of infantry you want to use at any particular time. On a side note, computer opponents will quite happily disregard this one out of three rule and should you choose to let AI run it's course without restraints by enabling AI Cheats, will even somehow manage to bring in clones of the heroes. Backgrounds of the heroes (yes, they are characters despite the generic codenames) will be explored in future lore updates as well as the website faction infantry pages. 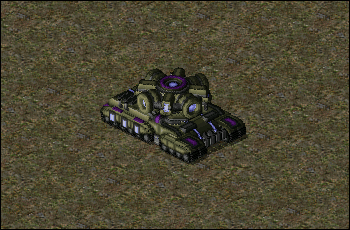 Another element present in original Red Alert 2 and Yuri's Revenge that returns in Project Phantom is ability to spy enemy laboratory structures and acquire stolen technology which unlocks new units. 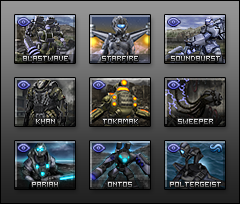 In Project Phantom, these units are referred to as Experimental Units. These powerful units require you to acquire stolen technology from enemy laboratory structure and vehicle factory, as well as own your own factions' vehicle factory, laboratory and tier 4 support structure. These ludicrous requirements counterweigh the fact that experimental units are extremely powerful and can only be constructed in quantities of one of each at a time, and come with considerable price tags. 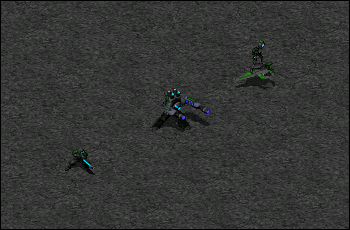 They alone won't win games for you, but combining them with your other units gives you significant advantage over your enemies, especially considering each of these weapons has been designed keeping in mind the strengths and weaknesses of your faction as well as the one you stole the technology from. 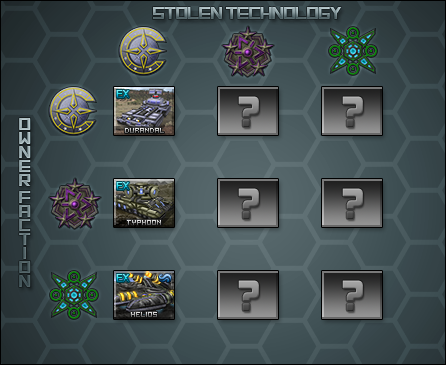 For now, you can have a peek at three of the nine experimental units, all of which are acquired by stealing technology from Western Coalition. Those who have followed the mod for a while might be aware that Project Phantom replaces the terrain graphics with new ones and also adds new terrain pieces to use on the map. Currently this includes three theaters, Temperate, Desert and Tundra. Recently, tiles in temperate and desert theaters have gotten some minor facelifting whilst tundra got a significant overhaul and brand new, bare & rocky aesthetic. 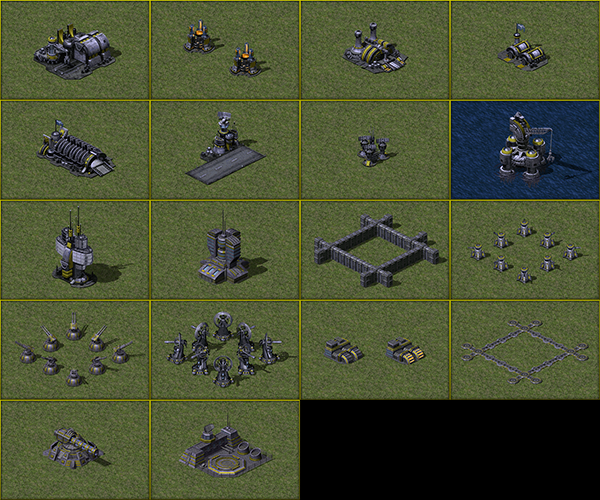 Some of these terrain enhancements and additions can be seen in a large montage image provided below. Very nice work, excellent presentation!